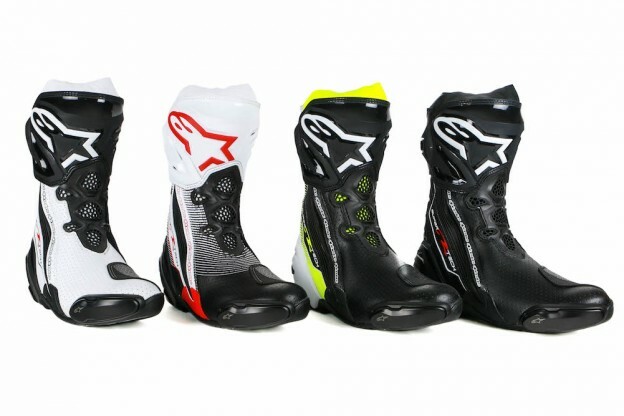 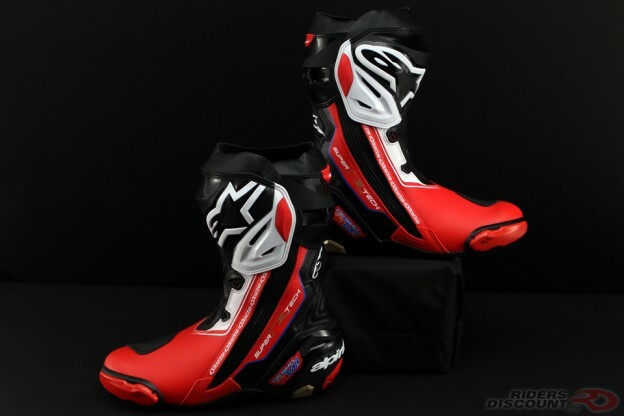 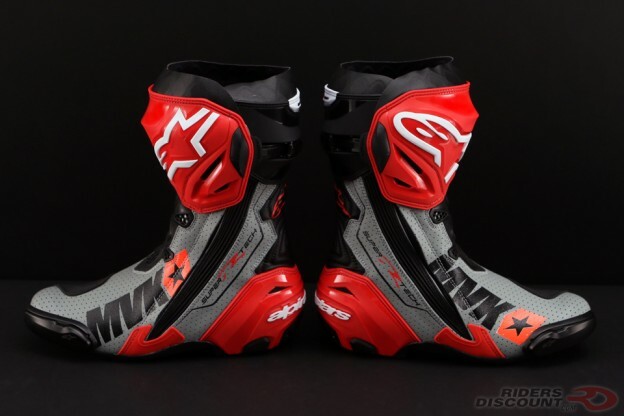 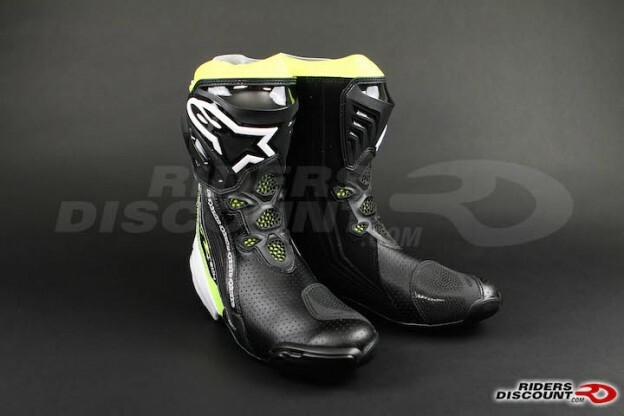 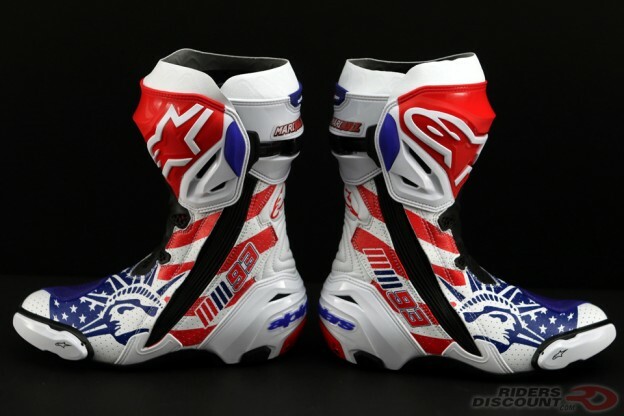 This entry was posted in Product Reviews and tagged Alpinestars, Alpinestars Supertech R, Alpinestars Supertech R Boots, Motorcycle Boots, Motorcycles, Riders Discount, riding boots, Supertech R Boots on July 8, 2016 by Riders Discount. 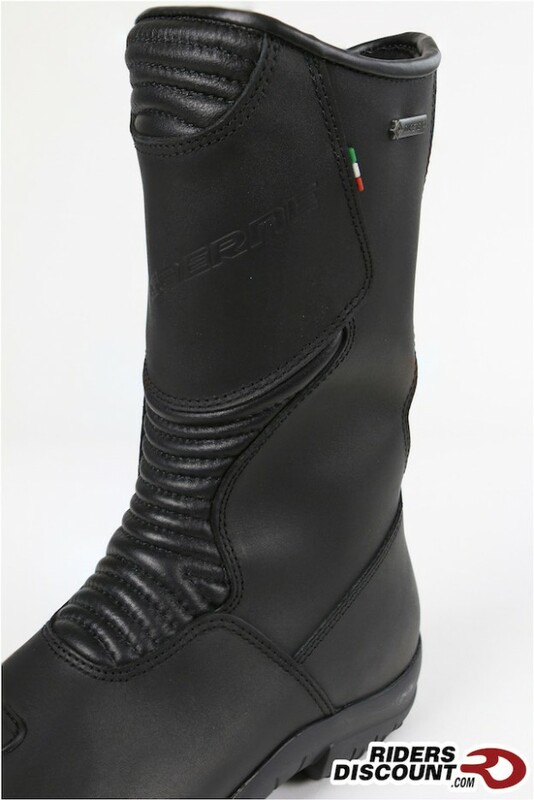 This entry was posted in Product Reviews and tagged Gaerne, Gaerne G Durban Boots, leather motorcycle boots, motorcycle gear, Riders Discount, riding boots, riding gear, touring boots on April 11, 2016 by Riders Discount. 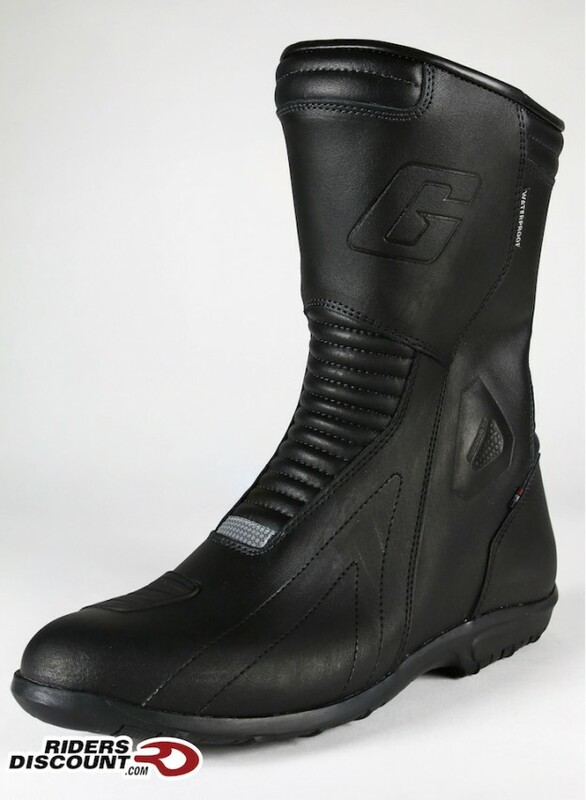 This entry was posted in Product Reviews and tagged Gaerne, Gaerne Black Rose Boots, Gaerne Women's Black Rose Boots, Ladies' Boots, motorcycle gear, Riders Discount, riding boots, riding gear, Women's Boots, Women's Riding Boots on March 14, 2016 by Riders Discount. 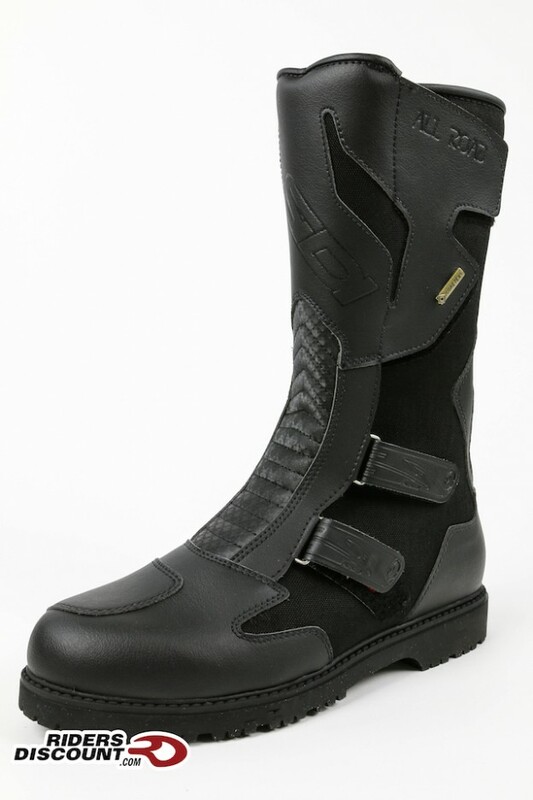 This entry was posted in Product Reviews and tagged Gore-Tex, motorcycle gear, Riders Discount, riding boots, Sidi, SIDI All Road Gore-Tex Boots, waterproof boots, waterproof gear on March 4, 2016 by Riders Discount.